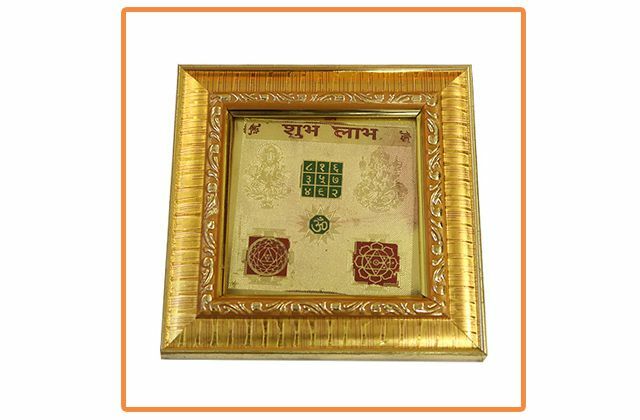 The Vaijayanti or Vyjayanti is a theological flower, offered to Krishna and Vishnu in worship as a garland, "Vaijayanti-mala". 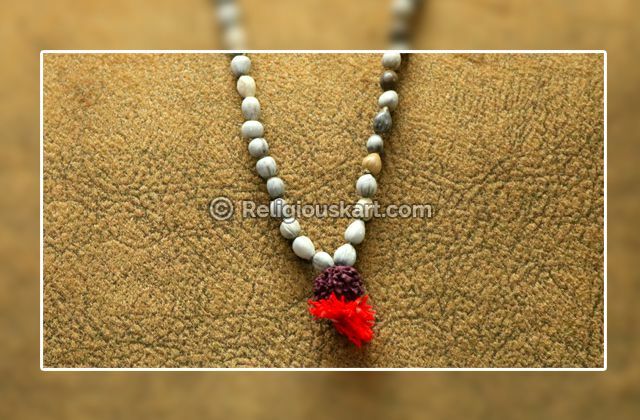 It is said that Lord Krishna wears Vaijanti Mala and the person who wears it gets blessings from Lord Krishna himself. 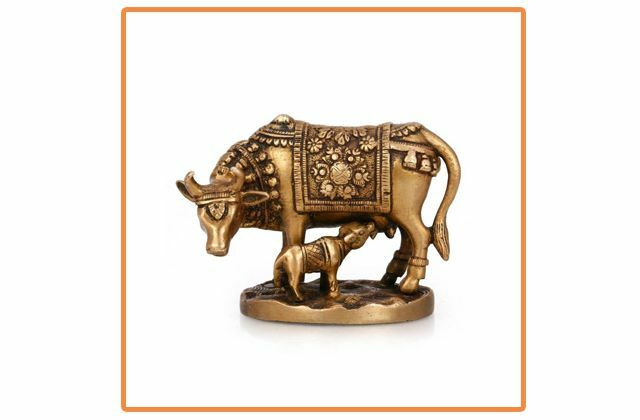 Lord Krishna has six favourite things - Mor Pankh, Bansuri, Makhan, Misri, Cow and Vaijanti Mala. 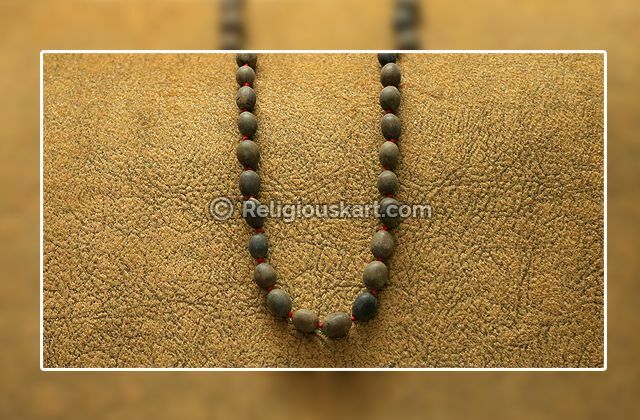 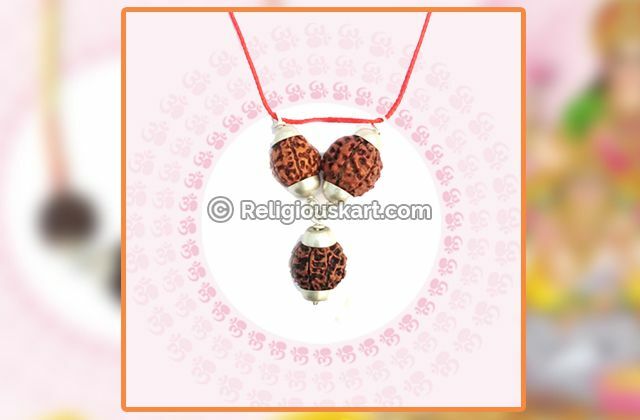 Wearing this Mala reduces chances of failures in life. 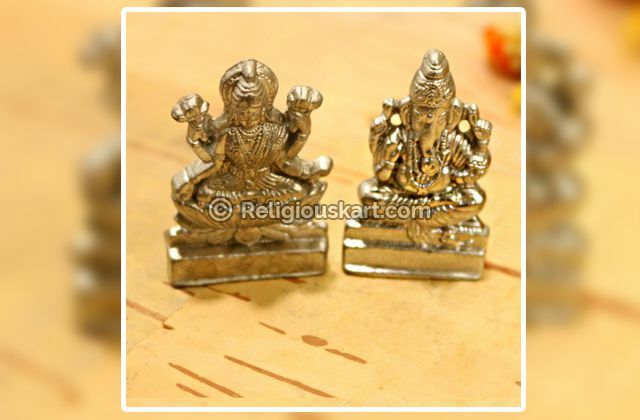 It is also helpful to attract people towards the wearer. 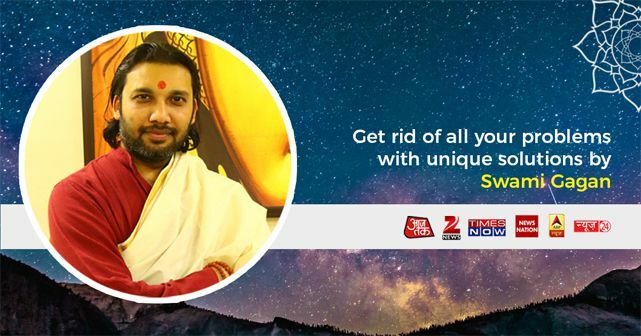 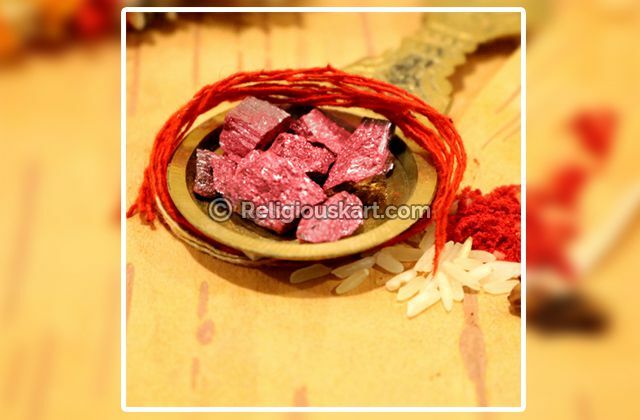 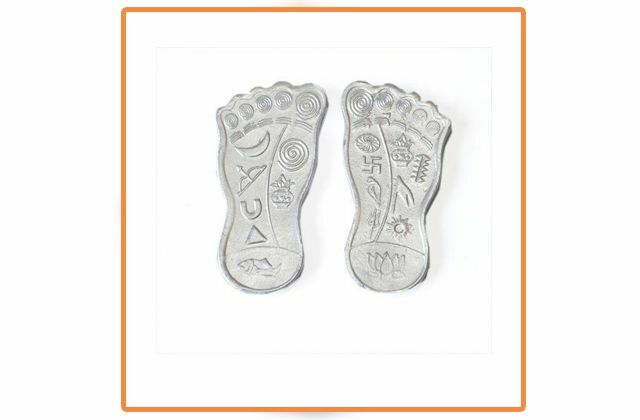 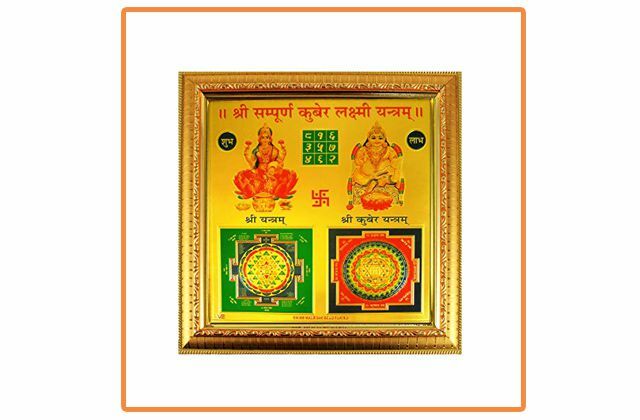 It is also used for Karya Sidhi, Devi Upasana and Vashikaran.